For a relaxing picnic adventure, it is necessary to pack foods that are easy to serve, transportable, but still creative. 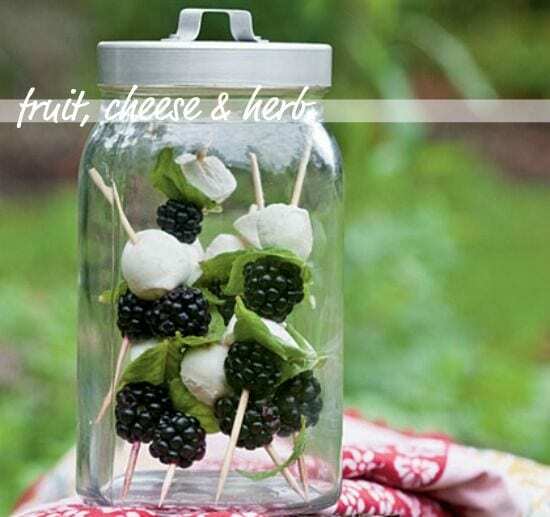 Bring a blanket in your basket, and get ready to enjoy some fresh air because these recipes are simple to prepare and mess-free. Starting off the list is a new take on a picnic favorite. With only six ingredients, this dish is easy to pack and ready to be eaten right out of the bowl. 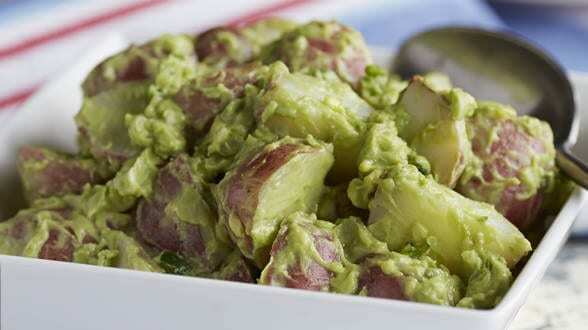 The avocado is a great alternative to egg or mayo, plus it’s healthier! Get the recipe here. Did someone say, bacon? This title is bound to catch a lot of attention and we promise it tastes just as good as it sounds. It also requires just two ingredients! A new picnic favorite guaranteed to disappear right in front of your eyes. Get the receipe here. Talk about simple–pick your favorite berries, add fresh mozzarella balls, and basil and you’re done. There are plenty of skewer type recipes out there, but this one is innovative and requires minimal prep. 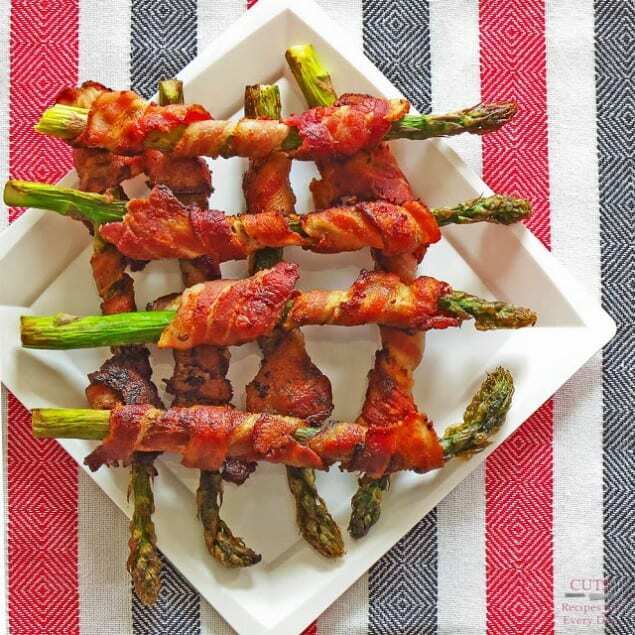 Now that is a utensil free food!Get the recipe here. 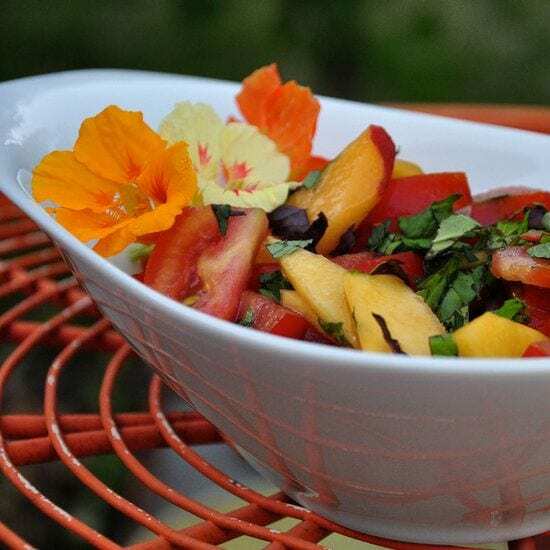 Throw this colorful dish in a bowl and you are set for a picnic in the park. You can eat it as a side or add it to a burger or sandwich if you prefer. Add chicken or bacon to make it a main dish! Get the recipe here. This is a drink everyone, including the kids can agree on (without the gin of course). 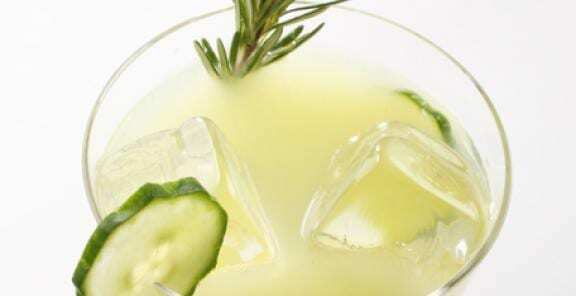 With or without the gin, this drink is not too sweet and is always extra refreshing. Get the recipe here. A sandwich and salad rolled up into one. 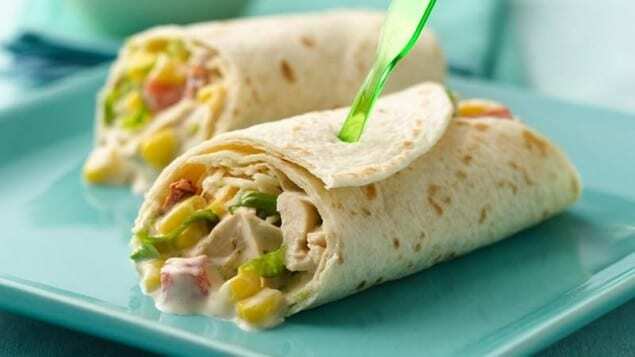 This is a mess-free meal that offers a wide variety of flavors. Chipotle chiles and citrus are the main stars in this course. Get the recipe here. The name says it all: these delicious delights are so portable you can carry them in one hand to your picnic. 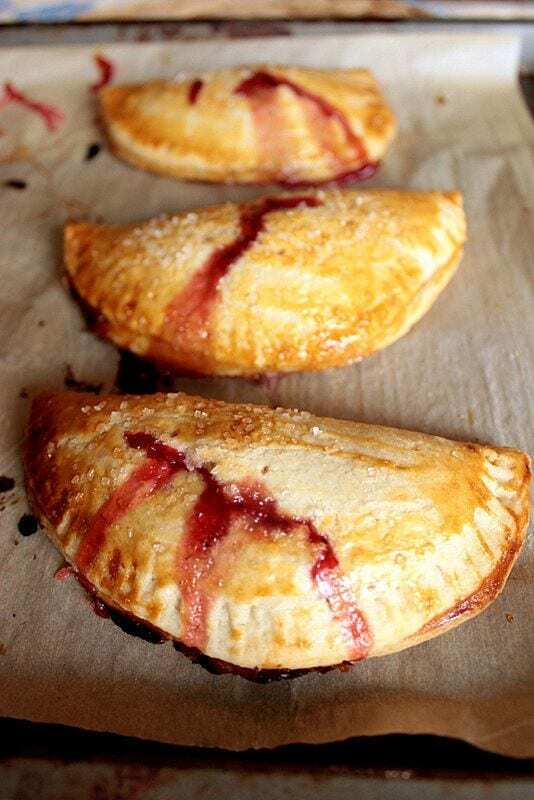 Small, sweet, and crispy, these pies are the ultimate picnic dessert. Get the recipe here. The most important ingredient is the baguette because it is easily transportable and sturdier than other breads. 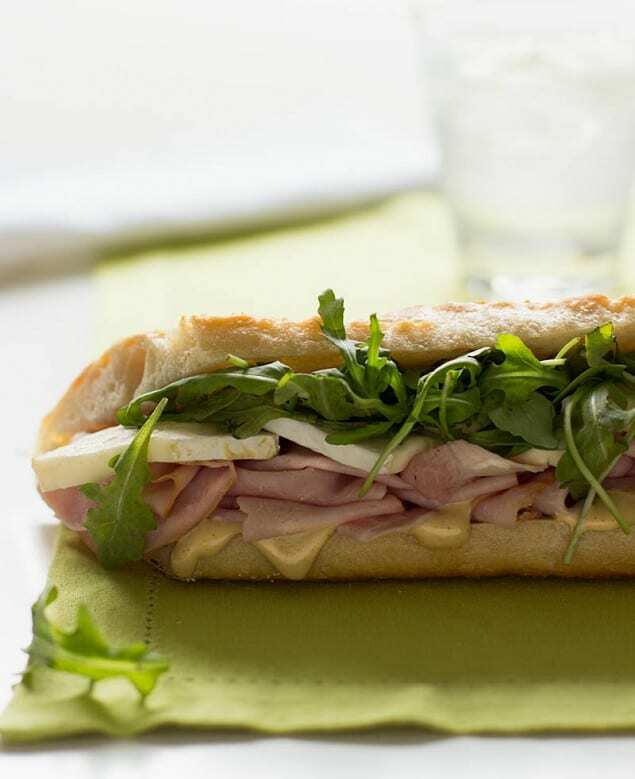 You also get to make your own honey-mustard mayonnaise and therefore have control over the entire taste of this satisfying sandwich. Get the recipe here. 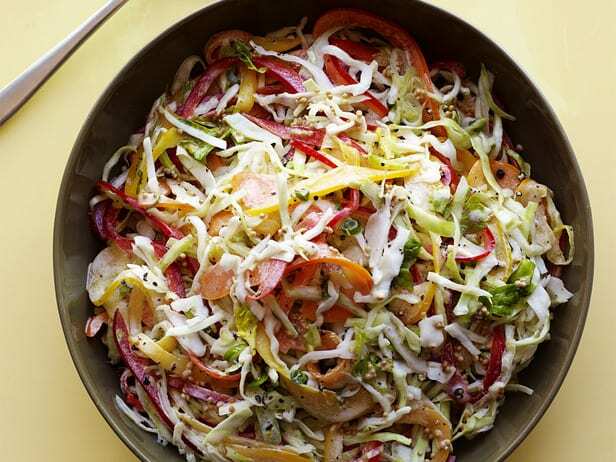 The title ingredients come together to form a summer-filled, colorful salad. Fresh peaches with mint leaves and plump tomatoes are bound to make anyone’s mouth water. A perfect spring and summer side. Get the recipe here. Nothing completes a picnic like a cool, glass of lemonade (except for the Cucumber-Lemonade Chiller!). Don’t let the unusual color of these bars fool you because they pack a big punch! 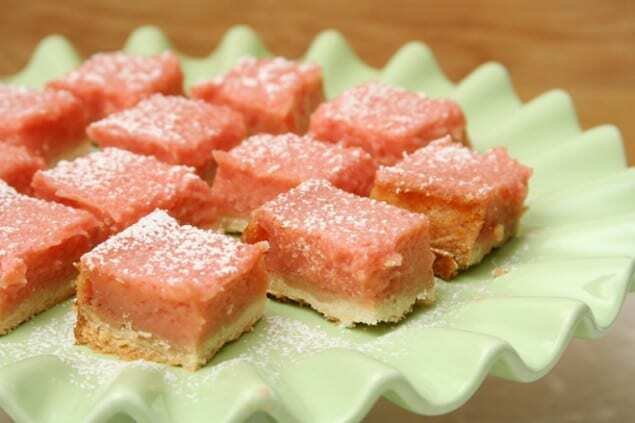 A mix of sweet (not too much) and sour, they are the perfect ending to a picnic meal. Get the recipe here. 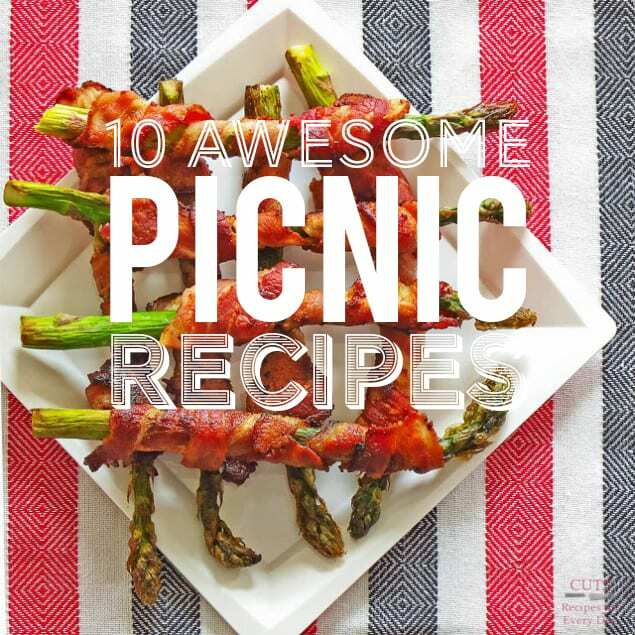 Hopefully this list has inspired you to dig out your red and white picnic blanket and head to a nearby park and enjoy the recipes above. Just as long as you remember picnic food is about being easy and portable, then you will have no problems at all.